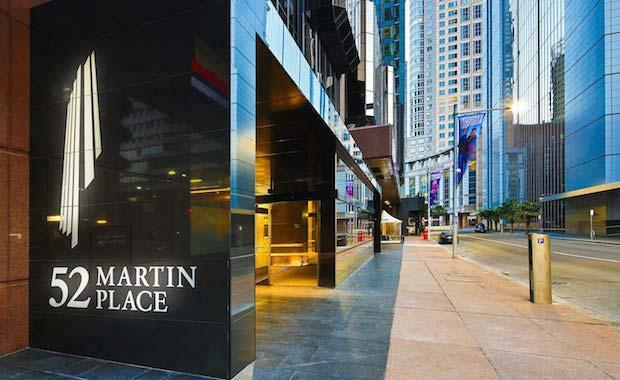 The sale marks the biggest office property deal in Australia in five years and was sold on a 5.17 per cent yield. The building is mostly leased to the NSW government on a 33-year average weighted lease expiry. The sale was managed by CBRE and JLL. The building is one of Sydney's most prized assets and was famous as the home of Channel Seven's breakfast show, Sunrise.